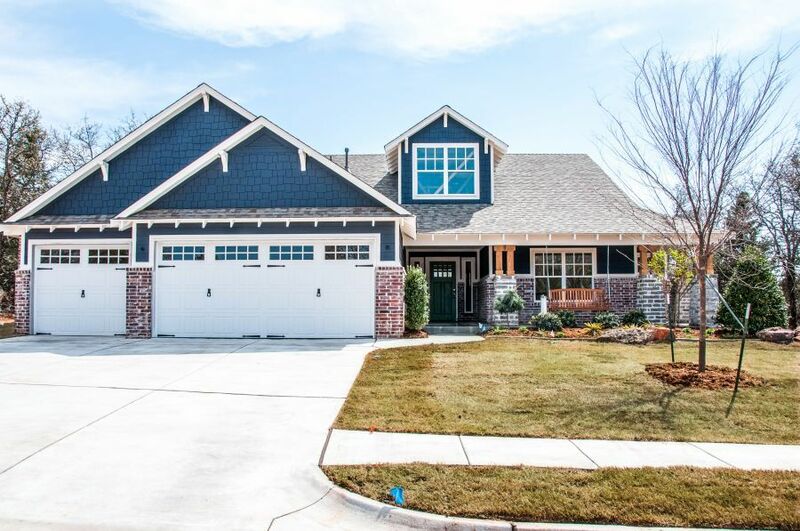 New Home at 3700 Rodkey Mill Circle, Edmond OK - 3 beds. 2.50 baths. 2380 sq.ft.